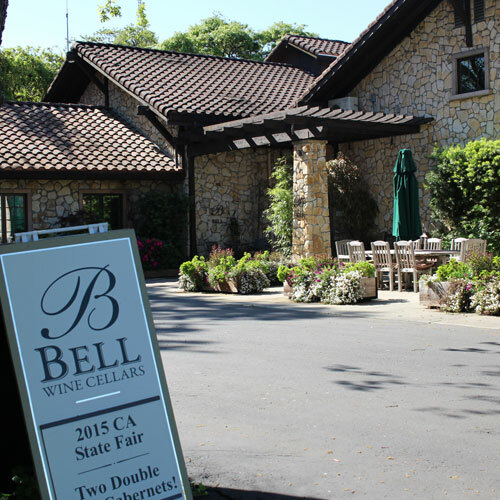 Get a Two for One Tasting Deal at Black Stallion Winery. FREE coupons, FREE wine, FREE advice to help you plan a trip to Napa - on a budget! THE DEAL: Get a 2 for 1 wine tasting flight Save $25. WALLY SAYS: Once the home to Silverado Horseman’s Center, an equestrian center that featured an indoor riding track, numerous training rings, breeding facilities and an outdoor arena that seated 3,000 spectators. Today it's a family winery with a beautiful tasting room and friendly staff. Large variety of wines but the reds get the most attention. 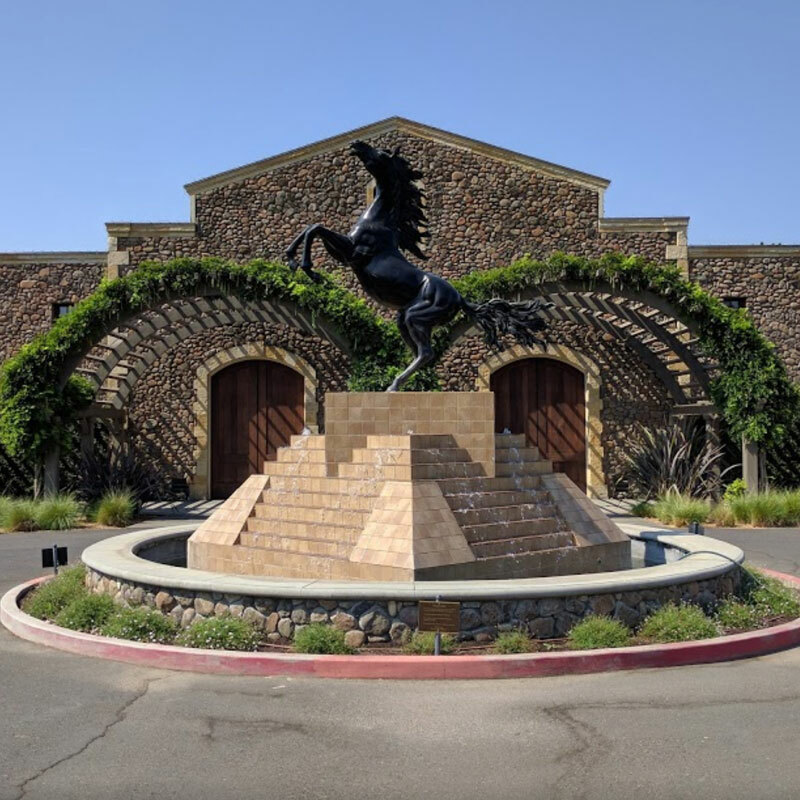 If you're visiting Hagafen Cellars you might want to visit these other wineries in the same area who also offer discounts. With over 75 wineries to choose from, Email me if you have questions and if you're overwhelmed remember that I can help you pick which wineries you should visit and put them into a stop by stop agenda - for free! 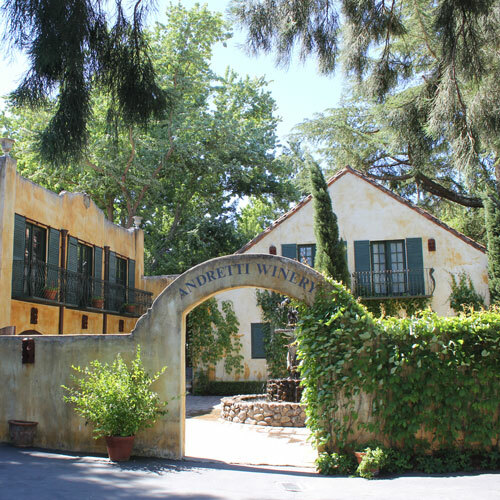 Small winery with personal service, two for one with Priority Wine Pass. Some of the best wines in the valley, two for one with a Priority Wine Pass. 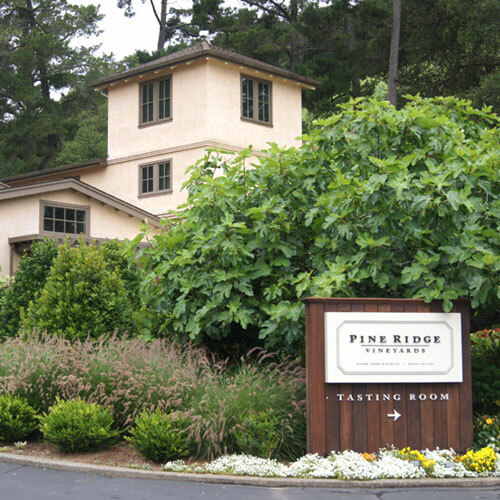 Big name winery with personal service, 2 for 1 with Priority Wine Pass.